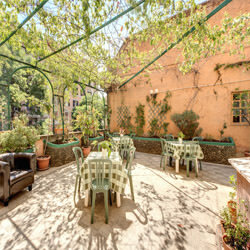 Welcome to the Hotel Carmel situated in Rome’s charming Trastevere area. 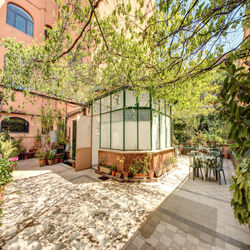 Look no further for superb value budget accommodation in a great location in Rome. 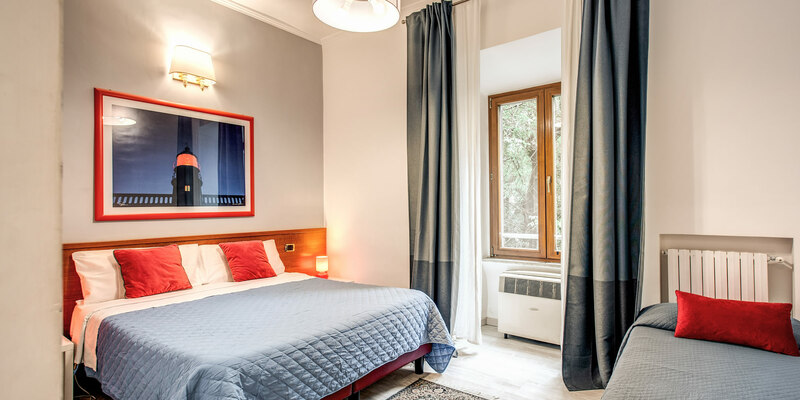 A small and welcoming hotel in the medieval allure of Trastevere on the west side of the River Tiber, Hotel Carmel offers top quality service at affordable rates. 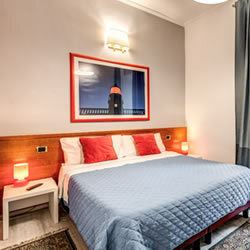 With so much to do in Italy’s historic capital, you may not intend to spend much time in your hotel. 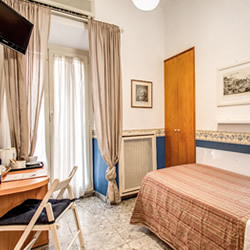 However, we promise to make the time you do spend at Hotel Carmel as comfortable as possible. 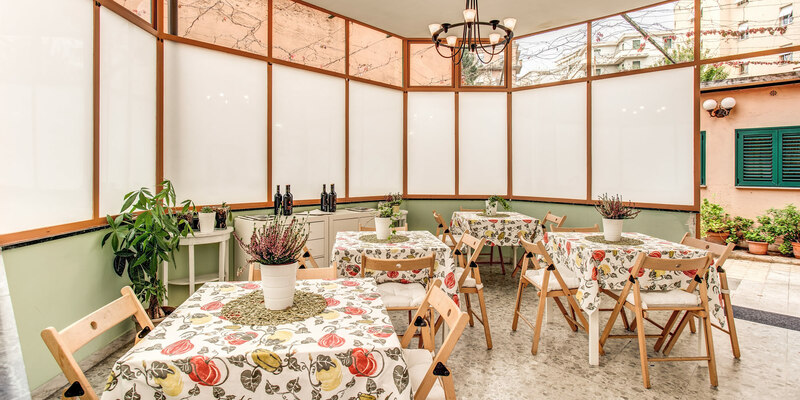 A vast selection of Italian and Kosher wines available for our guests to enjoy on our terrace! 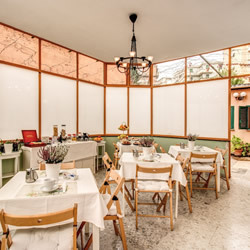 Hotel Carmel Rome can also take care of all your Shabbat needs. 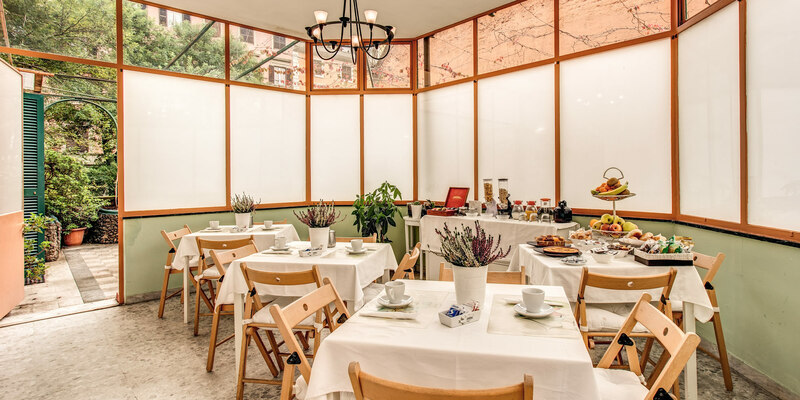 We offer kosher assistance and upon request we can provide our guests with a full Halavi kitchen including a Plata and hot water. 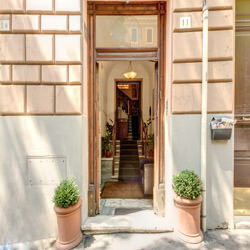 If you require kosher assistance, please use the ‘Additional Comments’ section at the end of the booking process on our Online Reservation page, where you can inform us of all your needs during your stay in Rome. For an idea of other Services on offer click here. 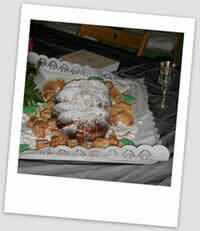 Kosher Breakfast is available upon request for a suplement of 5 euro per person per day. NB this service is not available during Passover.